Trying to come up with an original idea for naming your new business, venture, or product isn’t always easy. 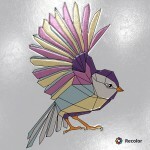 From what has already been used to what will be catchy enough to draw in interest, it can be a lot of pressure. 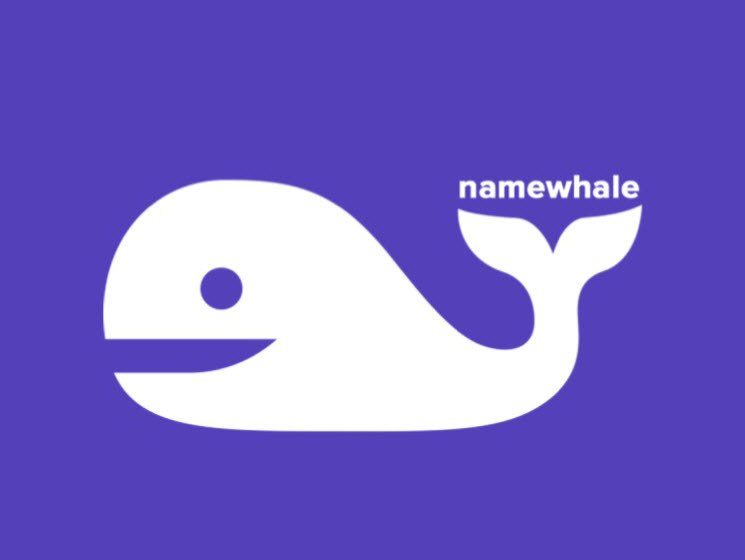 A new app called Namewhale seeks to help with this important part of your startup by supplying you with possible names. The app uses an algorithm to generate choices for you based off of the seed information you provide. Enter a description of your startup, keywords that stick out, or even something off the wall to get super unique results. Once the list is generated you can review all of the names for the one that sticks out to you. After you have chosen that perfect name, you will see a list of designs. 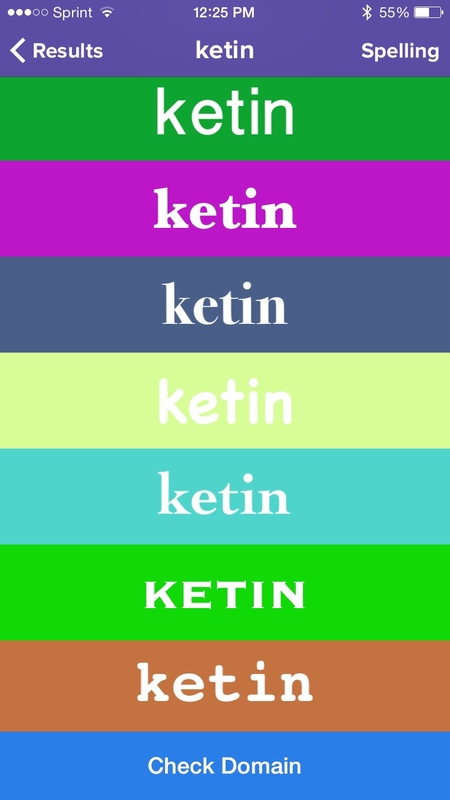 Your new name will be displayed in different font styles with various color options. So, you might just find the right design at the same time as the name. If so, just click to send it via text, email, or save it. Additionally, you can check to see the availability of the domain name right from within the app, which is very helpful. 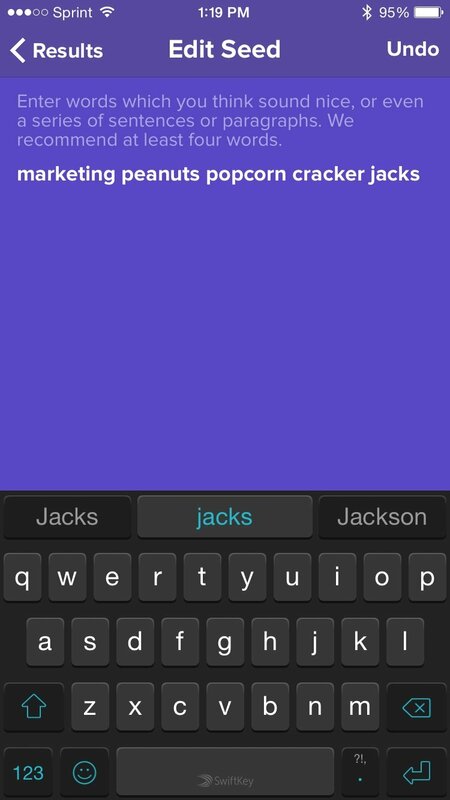 To test out Namewhale, I entered various seed terms such as “dog treats bones flavor,” and “marketing apps for you.” The results were interesting to say the least. The option of “pppppp” is a bit odd, however, an unusual name is probably just what you need. So, for finding a name that is unique, catchy, and creative, there are some pretty good choices overall making Namewhale worth a try for your startup. 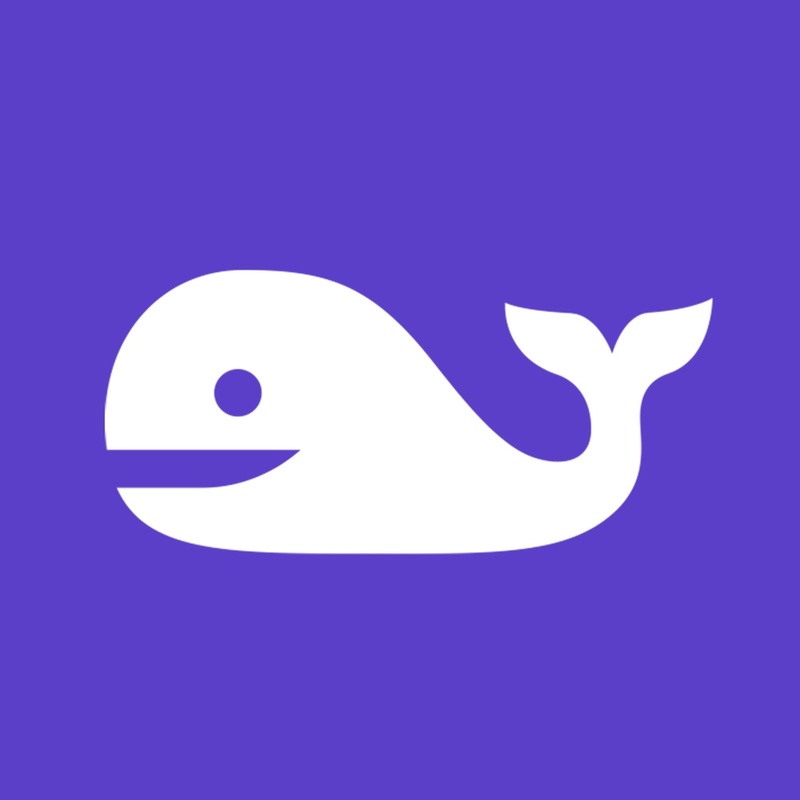 Namewhale is a universal app, available for free on the App Store. There is an in-app purchase for unlimited and faster name generations. 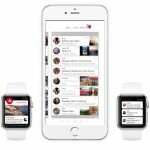 In other news today, Leap into a new email experience with Geronimo or Manage and triage your email with Dispatch on your iPad.